Cars 3 has taken the nation by storm as the number 1 comedy in America the past two weeks. 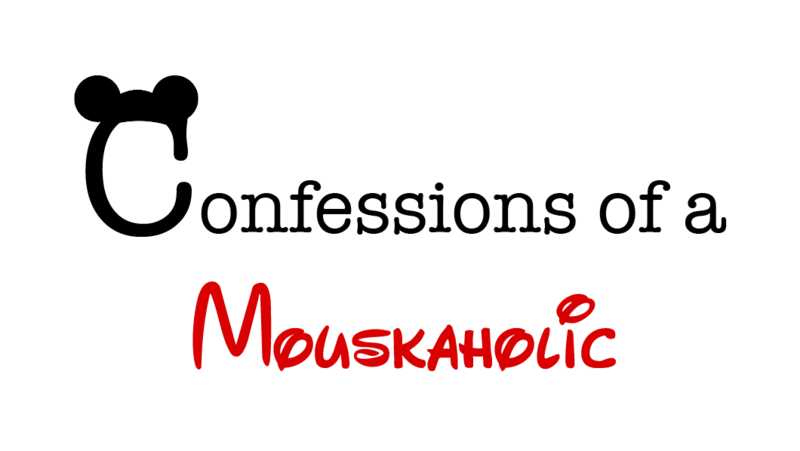 Mr. Mouskaholic and I have seen it twice already and we loved it! As much as we loved it I sat in the theater wondering the entire time, how did they do Doc Hudson’s voice? In the original Cars movie came out in 2006, Doc Hudson was voiced by Paul Newman. Newman passed away at the age 83 in 2008. With the story line of Cars 2, it wasn’t really necessary to “resurrect” the voice of Doc. However Cars 3’s storyline relies on Doc Hudson’s character (that’s all I’ll say, no spoilers!). So as I sat in the theater, I thought WOW, whoever they got to do the voice of Doc Hudson sounds A LOT like Paul Newman! I immediately got on IMDB.com after the movie to see who they got to replace Newman, and much to my surprise it listed Paul Newman as the voice of Doc. Now some of the lines that Doc Hudson says in Cars 3 are recycled from the original, but there are other new lines that Doc has in the newest film. So how did they do it? Well John Lasseter was definitely thinking ahead. Paul Newman was quite the story teller, so whenever they weren’t officially recording, they kept the tapes rolling per John Lasseter’s requests. They ended up with 28 additional hours of recordings of the late Newman that they were able to pull from to use as the voice of the “Fabulous Hudson Hornet.” In addition to the 28 hours of recordings Pixar had on file, they were also able to contact the Newman Foundation for additional archived recordings. Pretty amazing stuff right!